We all have our favorites maybe they came from film, music, sports, or a public figure. Maybe you have been watching them for years or even decades and to this day you still miss these people you only know from their roles or TV exposer. With that said, and putting family aside I sure do miss Rowdy Roddy Piper and Dusty Rhodes two great talkers and storytellers and I miss seeing them on WWE television or being interviewed in general. 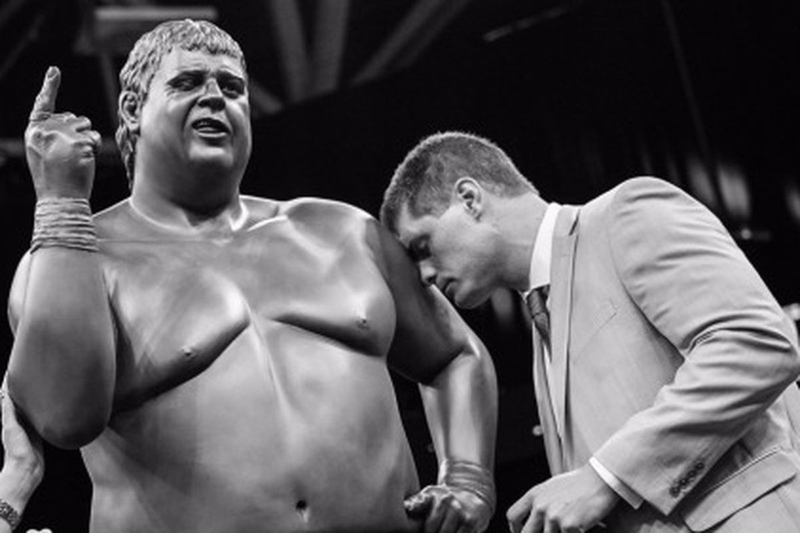 I would love to hear what Dusty has to say about his son Cody and all the independent work he’s been doing from ALL IN, AEW, and Double or Nothing. Having a Piper’s Pit with someone like Broken Matt Hardy or Ronda Rousey their interactions with him would be priceless. Linkin Park was a band I was listening to in high school. 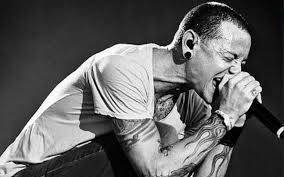 Songs like My December, Crawling, In the End are classics to me and not having Chester Bennington around to make more is a damn shame. 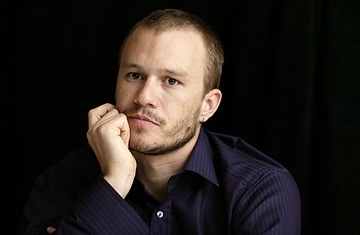 Heath Ledger is another person. He was white hot after The Dark Knight and could have any role he wanted. His Joker is iconic and just think how DC would be today if Ledger made a couple more movies as the Joker. DC might not be in the slump it’s in today. 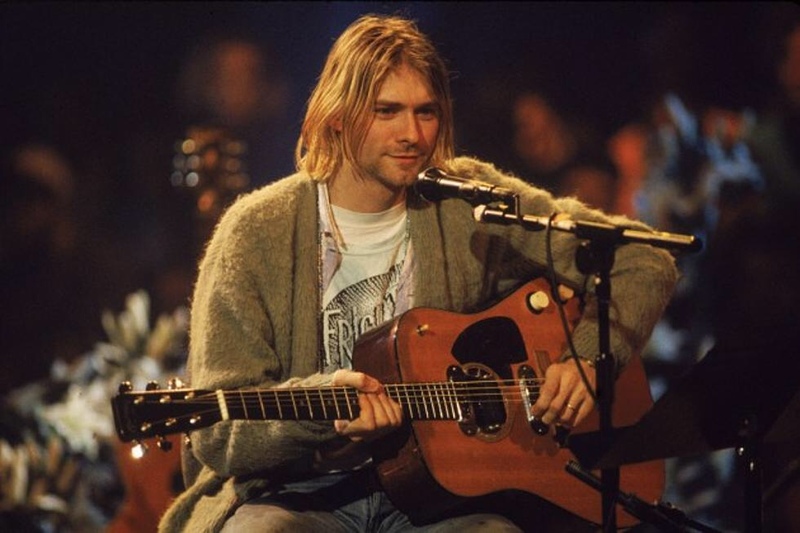 Kurt Cobain… Nirvana… Greatest band to ever played! If the rockstar fame wasn’t there maybe Cobain would still be here today. I would love to hear what he would’ve come up with in the post grunge era. Closest we ever got to anything new came from their best of album Nirvana (2002) with the single You Know You’re Right. And I can’t forget their 2004 box set With The Lights Out had some awesome demos and early recordings.